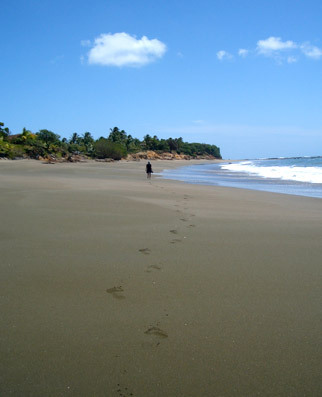 The Los Santos province covers the southeastern corner of the Azuero Peninsula. 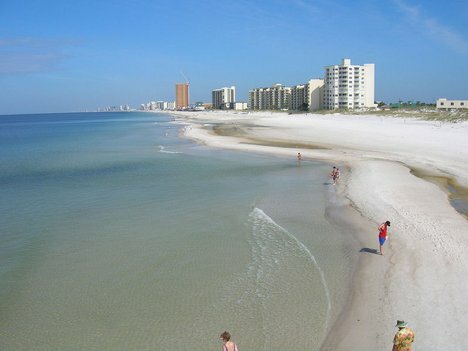 It is rimmed with white sand beaches facing east and south, and has a hilly interior covered by cattle ranches and pockets of remnant rainforest. 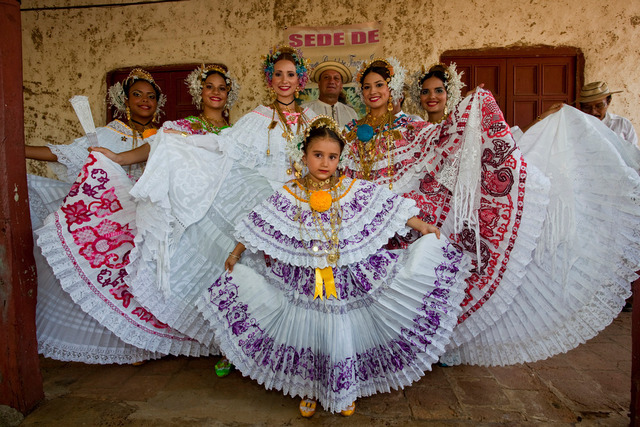 The province, along with neighbouring Herrera, is associated with nationalistic pride and all things Panamanian. Polleras, the national dress of Panama, are hand stitched here and sold nationwide. The Festival Nacional de la Mejorana is held in Los Santos. The Mejorana is a small, hollow necked, type of guitar, which is the closest Panama has to a national instrument. The province proudly lays claim to being the birthplace of triple term president Belisario Porras and Panama’s first female president Mireya Moscoso. Los Santos is most famous for throwing a good party. Las Tablas is the capital of the province and the Carnival here, held in February, is considered the wildest in Panama. The town splits into two rival factions Calle Arriba (uptown) and Calle Abajo (downtown). Each faction attempts to outdo the other, with elaborately decorated floats, dancing, music, fireworks and general revelry. Other festivals held in Los Santos include the Festival Nacional de la Pollera, Corpus Christi celebration in Villa de Los Santos and the Festival of the Patron Santa Librada. 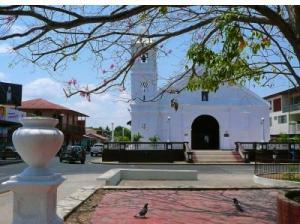 The church of Santa Librada, in Las Tablas, is considered a national monument. Its pulpit and some of the walls date back to 1789. Along with its festive reputation, the natural beauty of the Los Santos coastline attracts visitors to the area. Each year, from August to November, thousands of olive ridley turtles visit Isla de Cañas (south coast) to nest. Isla Iguana Wildlife Refuge is teaming with wildlife above and below the sea. It offers superb snorkeling, diving, wildlife viewing and whale watching opportunities. An abundance of pelagic fish species, in the waters off Los Santos, make it a favorite destination of dedicated sports fisherman. 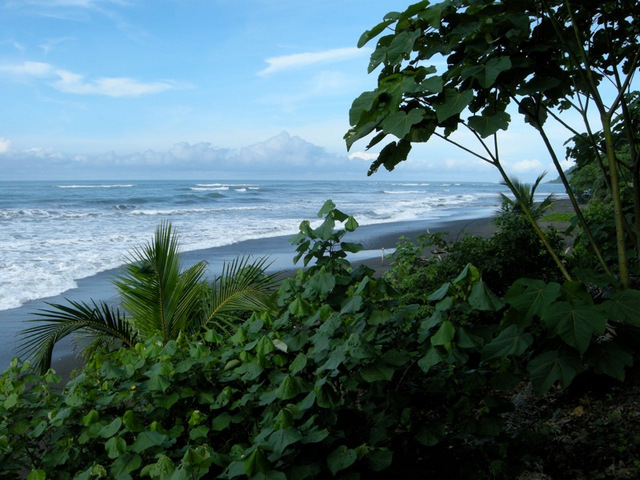 While visiting surfers enjoy consistent waves at Playa Venao.